Producer Kumar Taurani's son Girish Kumar's debut vehicle Ramaiya Vastavaiya was screened for the film's team a day before it hit theatres across India at PVR in Juhu, a western Mumbai suburb. Actress Jacqueline Fernandez turned up to catch the show in an all-black outfit and gum boots. Sanjay Dutt's wife Maanyata was also spotted at the do. Actor Sonu Sood, who plays an important character in the film, arrived with wife Sonali. Vicky Donor actress Yami Gautam dressed up for the event in florals and peep toes. 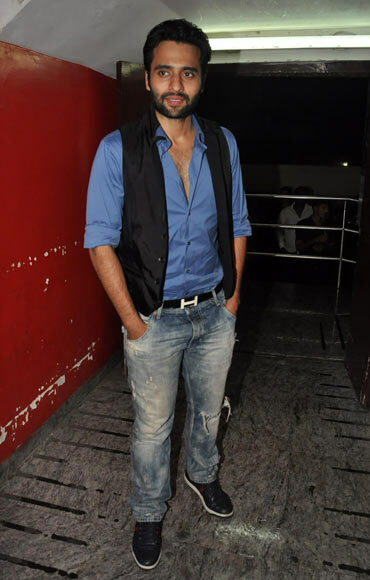 Actor Jaccky Bhagnani, photographed at the screening. 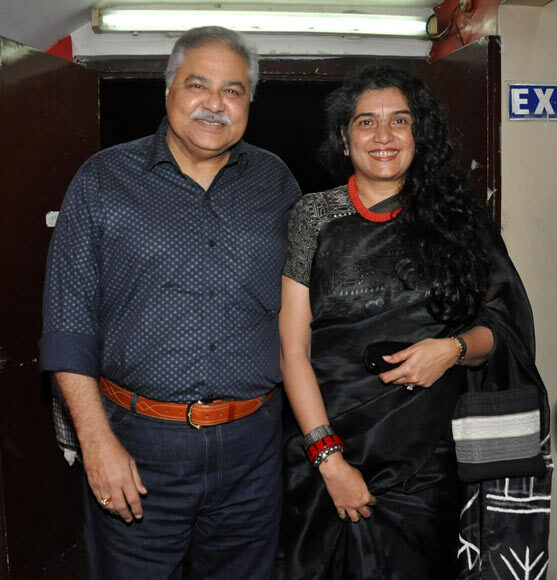 Veteran actor Satish Shah, who plays the hero's maternal uncle in the film, poses for pictures with wife Madhu. 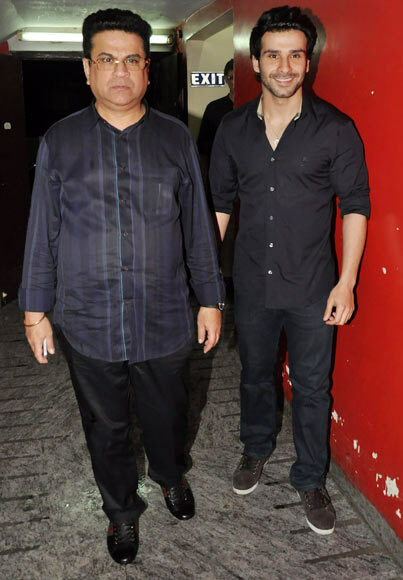 Debutant Girish Kumar with father Kumar Taurani. Prabhu Dheva, who's directed Ramaiya Vastavaiya, arrives. 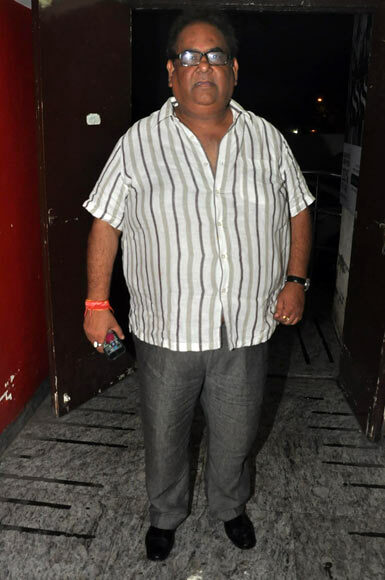 Actor-director Satish Kaushik was among the invited guests. 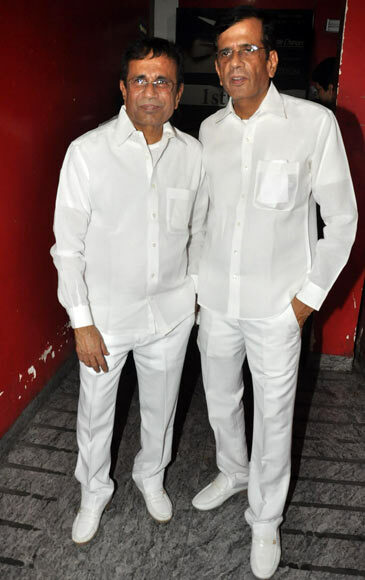 Race 2 director duo Abbas-Mustan pose for pictures.